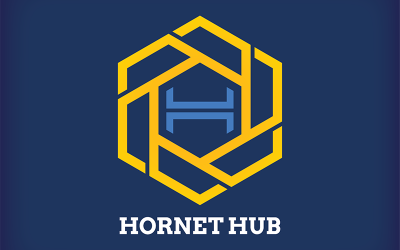 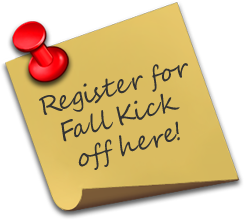 The Foundation for Saline Area Schools launched its 2016-17 Strategic Grant, the Hornet Hub, in September of 2016. 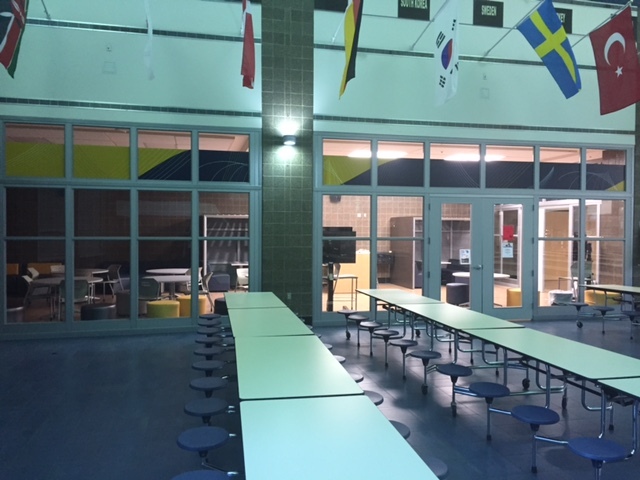 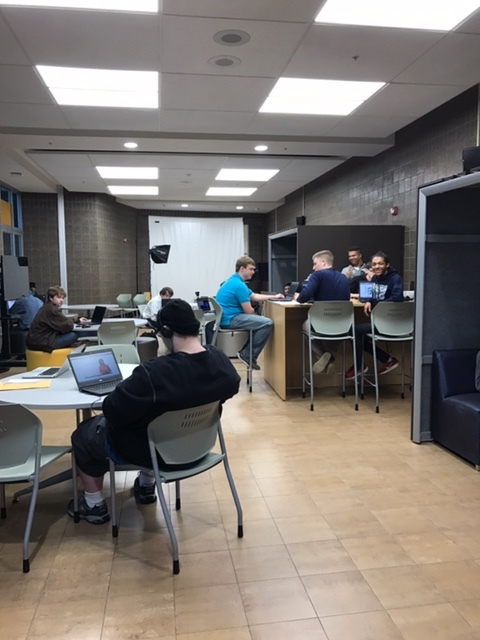 The Hornet Hub as an open, collaborative, and innovative 21st century learning space located in the Saline High School Commons. 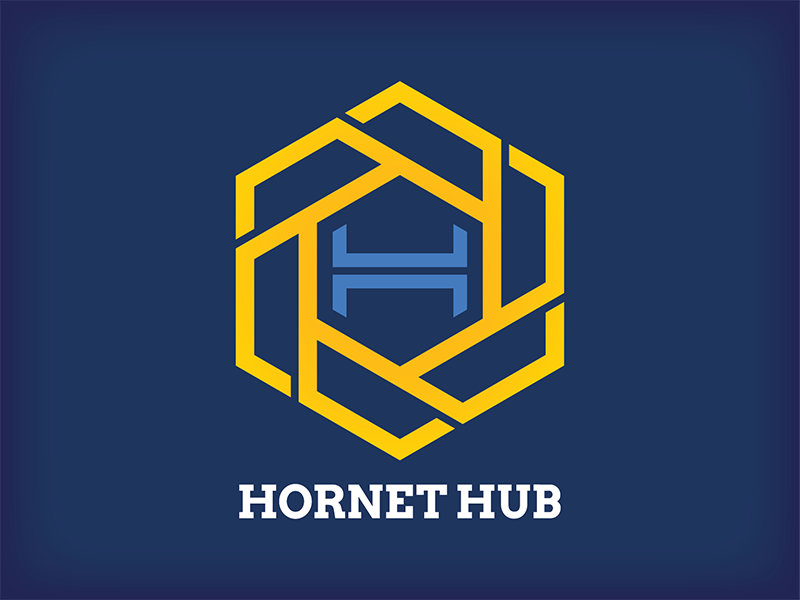 The Hornet Hub will engage our students in meaningful projects promoting and incorporating the curricular components of the 4C’s – communication, collaboration, creativity, and critical thinking.